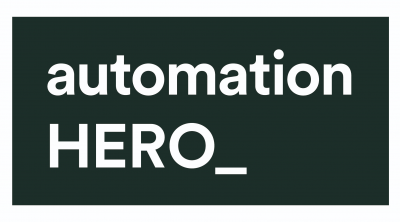 Automation Hero combines RPA with AI to form an intelligent process automation platform for the enterprise. By handling the manual and repetitive tasks that constantly detract from impacting the bottom line, Automation Hero improves information worker productivity and drives more successful, optimized business outcomes. Enterprises now have the capability and flexibility to employ a vast range of use cases by combining click robots, structured and unstructured data sources, data processing, deep learning, and the human workforce into an intelligence fabric that creates an operating system for the modern enterprise.